Included among the new features of the HTC Desire Z / Desire HD is the updated Sense UI. Besides the little tweaks in the interface, the updated Sense also brings a super-fast 5 second boot time. 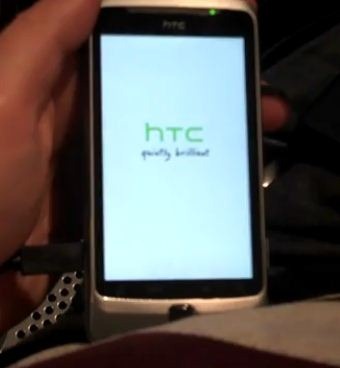 The tech is called “HTC Fast Boot” and is exclusive to the newly announced phones. However, this really is a sort of ‘hibernate’ mode which stores data in RAM to quickly start up the next time you use it. Desire Z and HD still take an entire minute to boot when you remove the battery and power up again. But that’s besides the point; how many times are you going to remove the battery to start up again? Not too many times, I suppose.